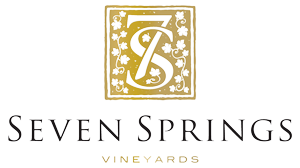 We have been very busy here at Seven Springs and it doesn’t look like the sudden winter here in the Overberg is going to slow us down. If you thought it was still Autumn, well guess again. The leaves might be golden, but the mountain tops are getting their first dusting of powdery white snow. Recently we had a promotion at a local Italian restaurant, Fabio’s Ristorante, with great success. As part of celebrating the success of the promotion, but also to thank the team at Fabio’s we had a lovely tasting on the farm, even though it was windy. What a great team and great support from the local community in Hermanus. 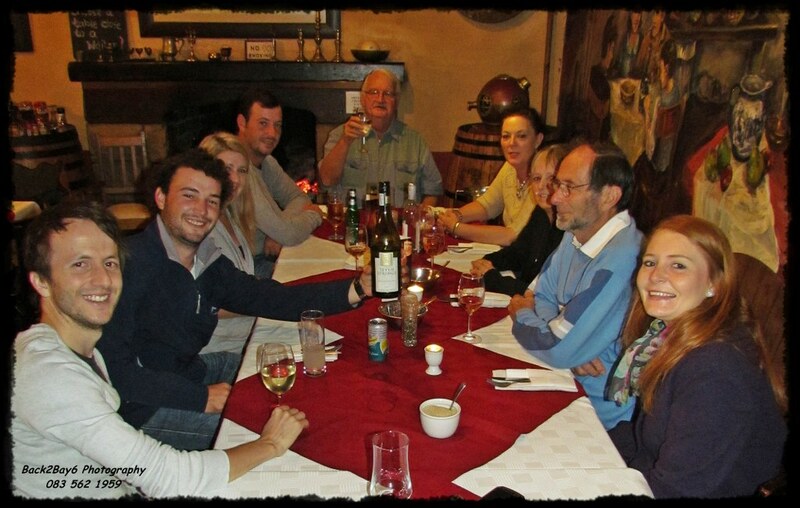 They are the only authenic Italian restaurant in Hermanus and should be on your list of places to dine, have a look on http://www.fabios.co.za/. 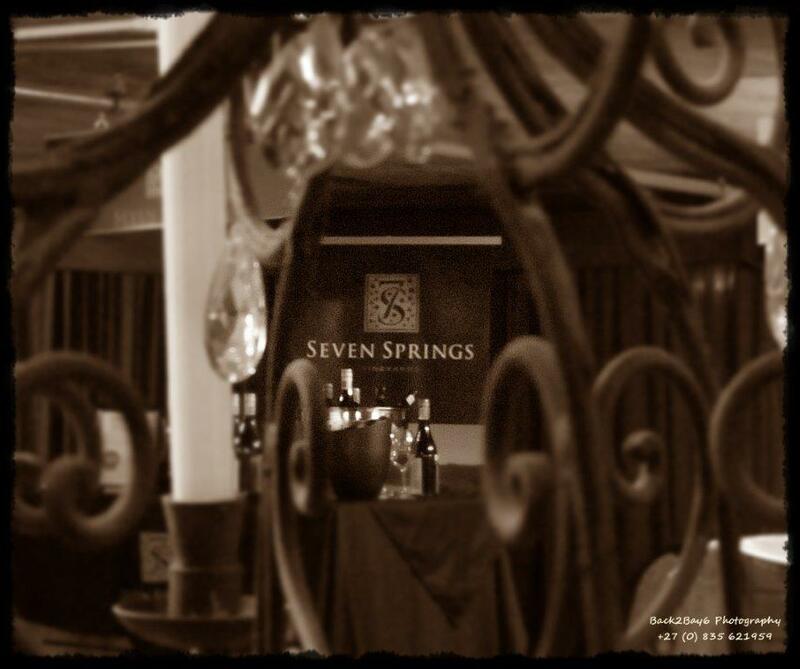 Who knows, maybe you can enjoy a glass of Seven Springs when you are there! 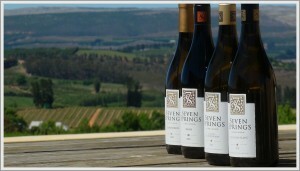 We have also been very busy marketing our wines in the Overberg with Swellendam the newest area you can find our wines. 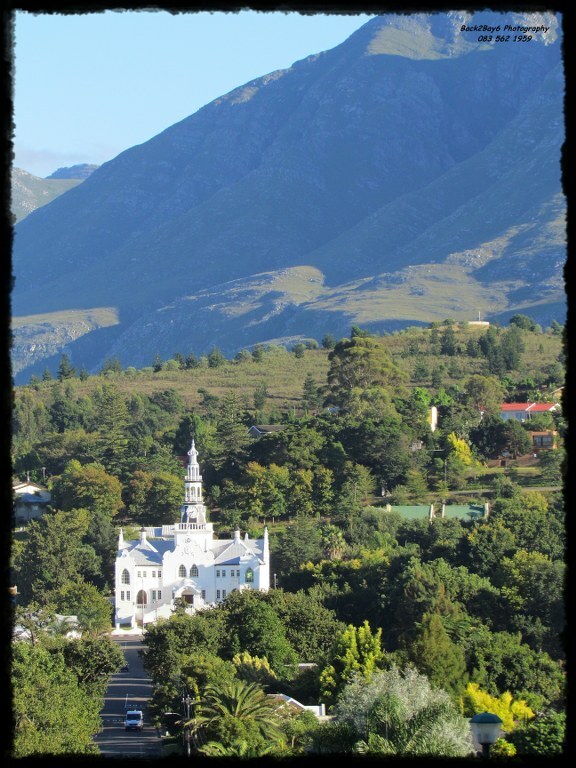 Schoone Oordt, a five star guesthouse serving our Chardonnay, Sauvignon blanc and Pinot noir to their patrons. 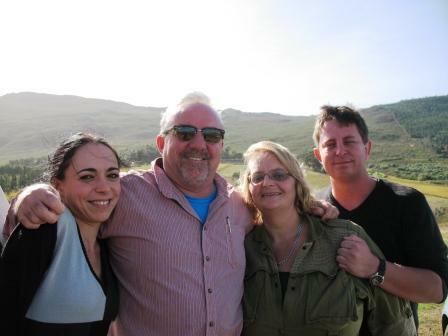 With a great team of people involved in the guesthouse, Swellendam and Schoone Oordt ( http://www.schooneoordt.co.za) is a real gem and worth spending the night if you ever feel like being treated like instant family. Our wines are also for sale at De Keldermeister in town and on your way to Swellendam you can stop in Riviersonderend and buy our wines at The Wine Rack. 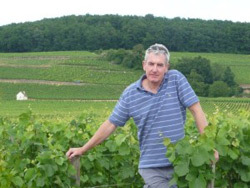 This week we had our annual Tradeshow with distrubutor Siris Vintners – Siris About Wine. This year the show went underground with the event taking place in the basement of the Upper East Side Hotel, creating an intimate tasting environment where it felt like you were in a barrel cave. 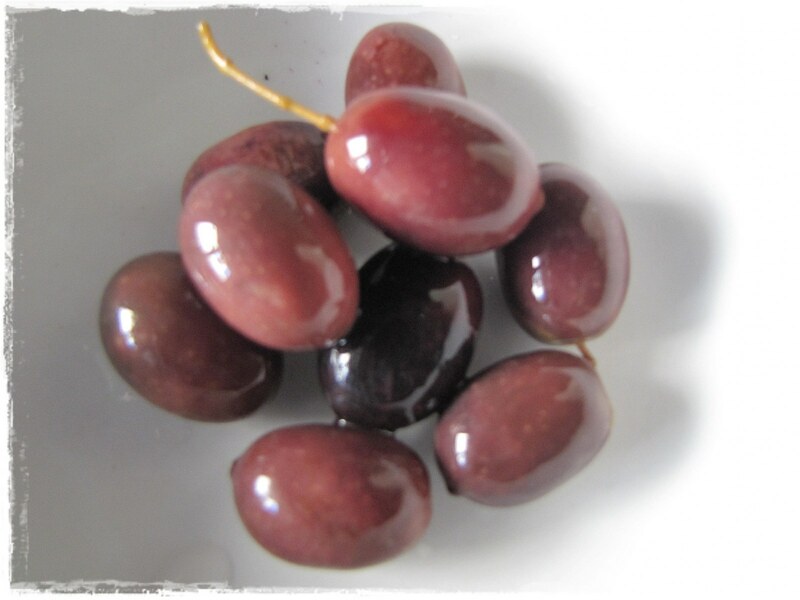 Trade and wineries could connect and talk about all things wine. All-in-all a very enjoyable event and successful to boot. 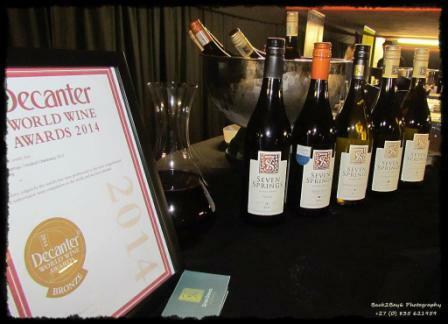 We also got to show off the fact that our 2012 Unoaked Chardonnay and 2011 Oaked Chardonnay both won a Bronze Medal at the 2014 Decanter World Wine Awards. Harvest report to follow soon. 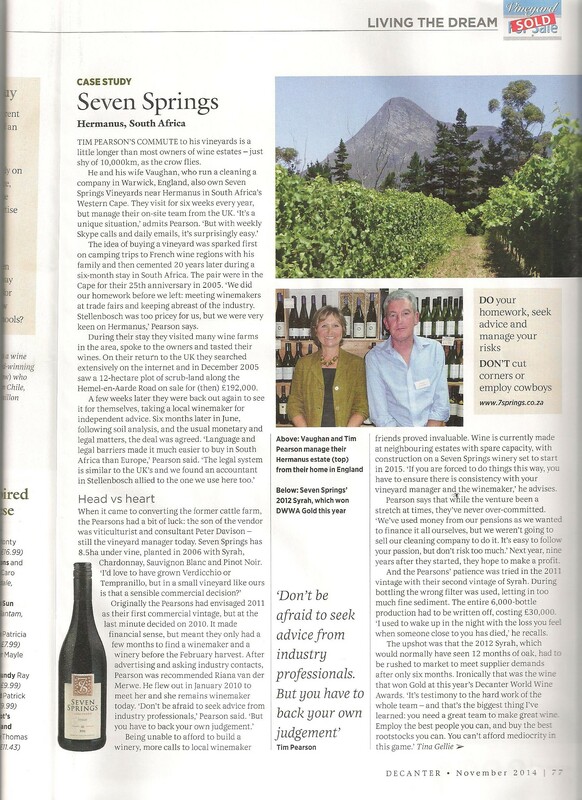 It was a tough 2014 vintage and I think I’m still recovering like most viticulurists and winemakers in South Africa. Also be on the look out for upcoming news on the building of our own winery and tasting room on the farm. 2014 is a big year for us and it is all thanks to our local and global support, so thank you to you all. Thanks for the wonderful post Michael! When we are not harvesting, we play! – a blog by Hetta. 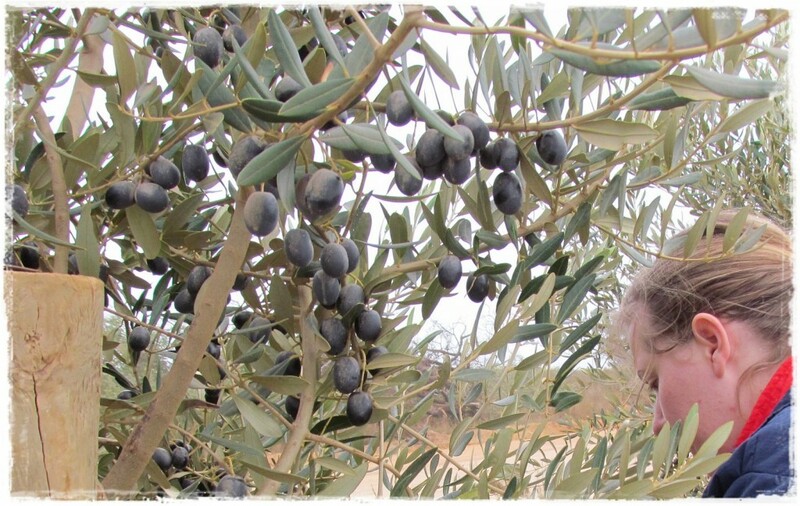 Whilst this is not true, some things, like making jam or pickling your own olives, may feel like it! 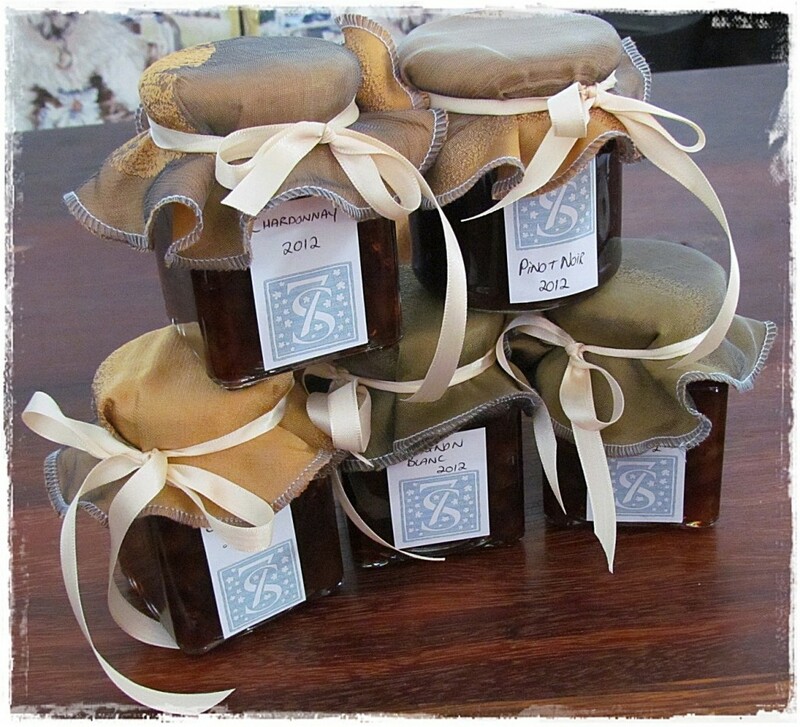 During the Harvest 2012, we saved some Chardonnay, Sauvignon Blanc and Pinot Noir grapes, to make jam. 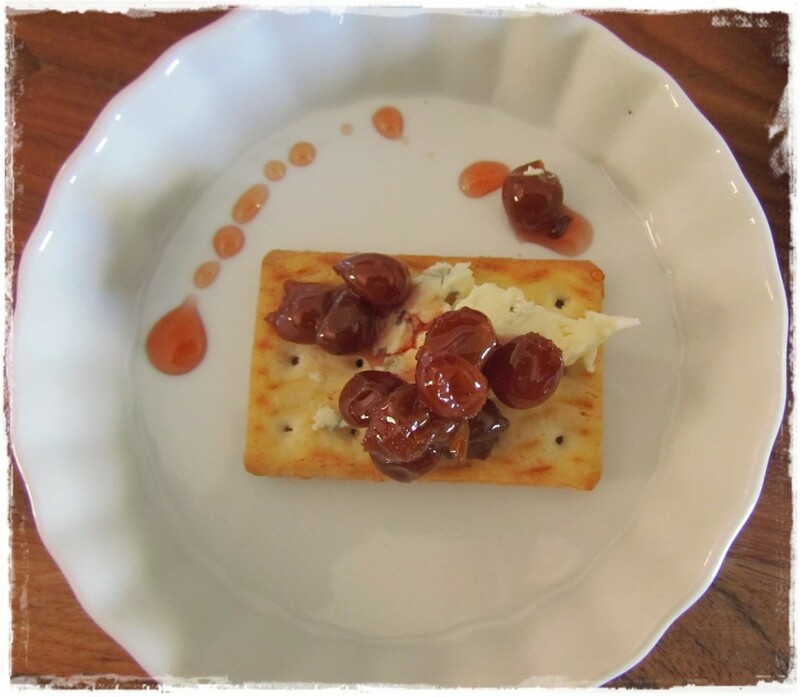 In South Africa (in Afrikaans) we call it “Korrelkonfyt”. 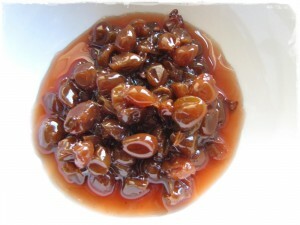 Korrelkonfyt is wonderful with some home made bread when you have a fish-braai (barbeque). 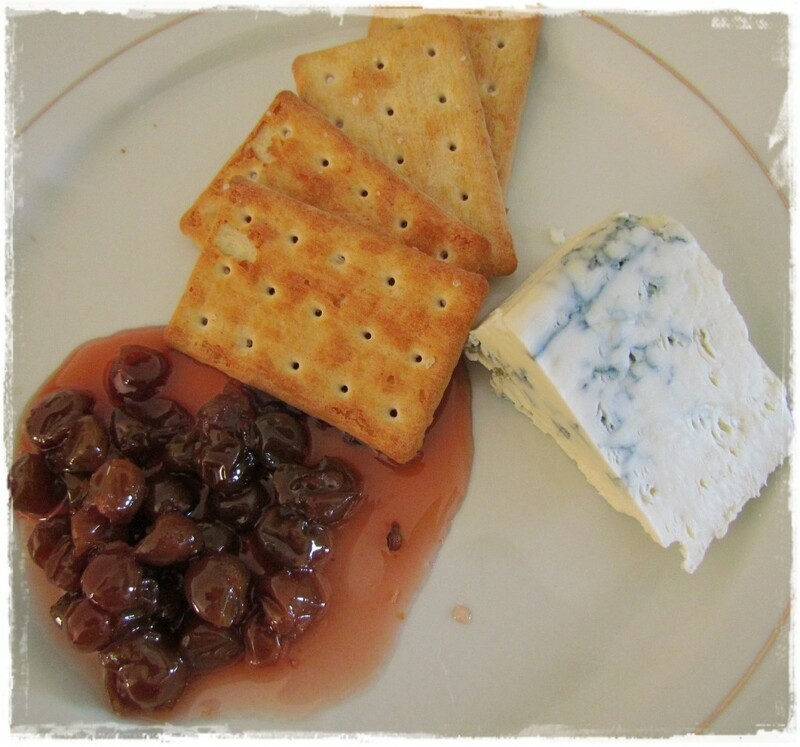 Danish Blue, crackers and homemade jam! A winner. Mmmmmm…. Lovely! 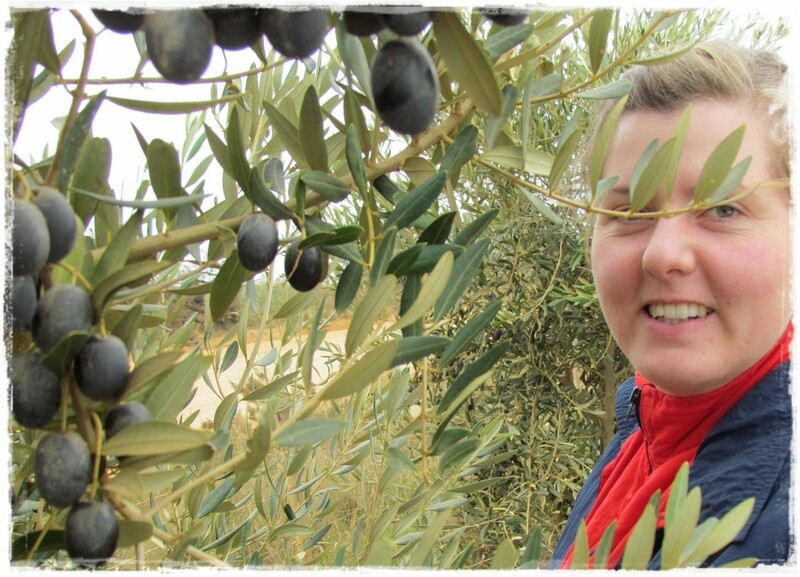 Olive-picking at Seven Springs Vineyard. 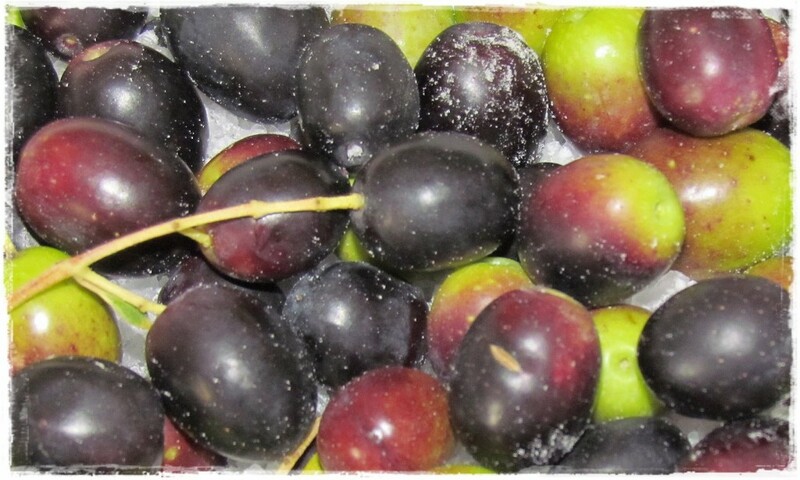 After some time in the salt, the olives look like small dried prunes. 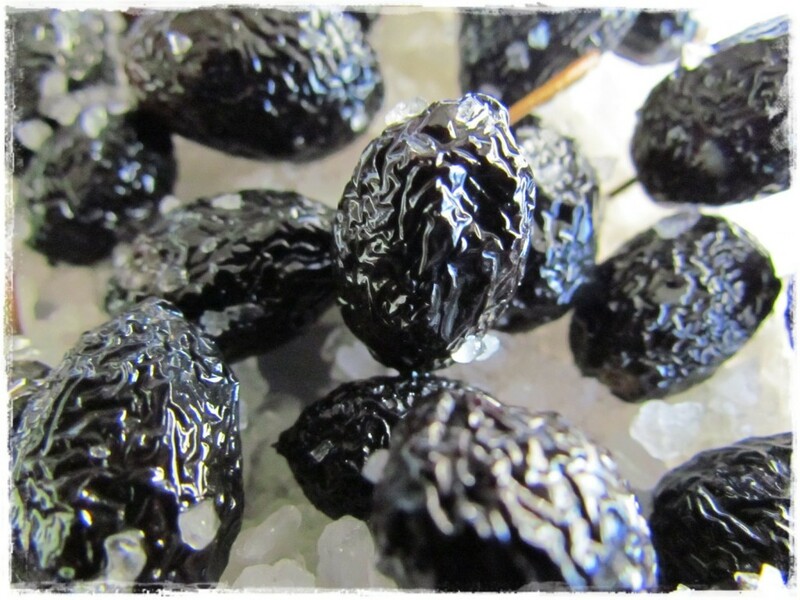 Our first salt-cured olives bottled with a couple of chillies. 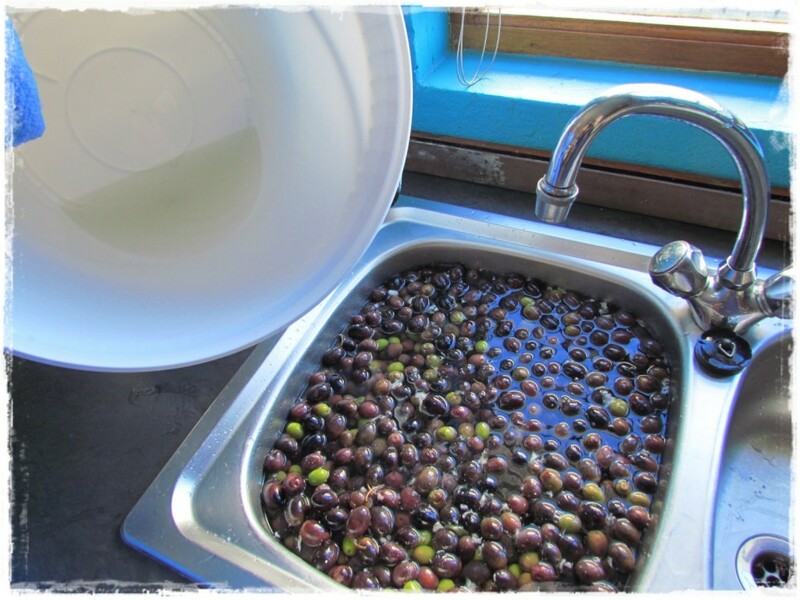 The olives are rinsed, buckets washed and new salt solution added weekly, until we are satisfied that they are ready to go into the brine. Waiting to be bottled in a week or so. 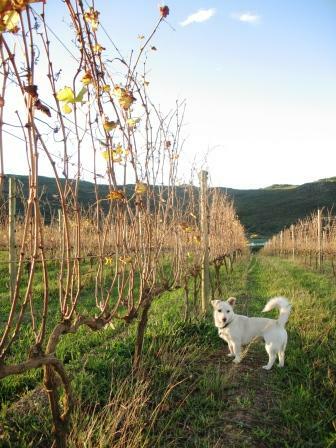 This super video, taken in our vineyards and surrounds, has just gone live on YouTube. 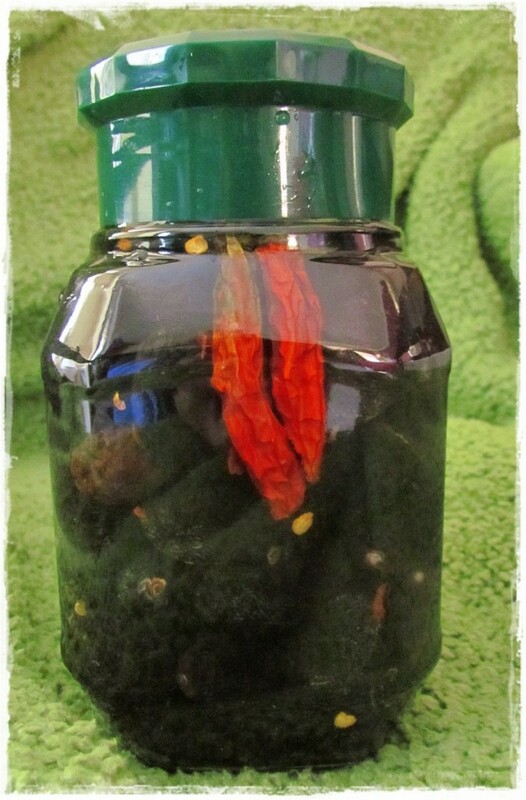 The video was made by the talented Charles Lourens of http://www.bottleplatepillow.com . 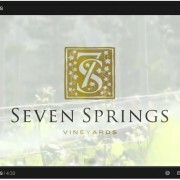 We are really pleased as the video truly conveys what we at Seven Springs are all about. Thank you Charles, you have done us proud.